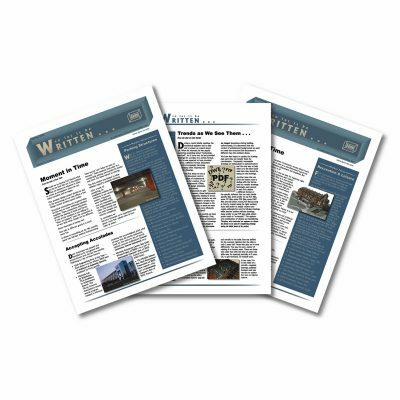 Newsletters are created as a multiple page document for the purposes of disseminated the maximum amount of information for business, community, and news. It can be folded or folded and stapled for uniformity. We provided cost-effective design and printing for newsletters, just contact us when you are ready! Select the type of paper, number of pages and other options for your unique project.